The Run is still on! 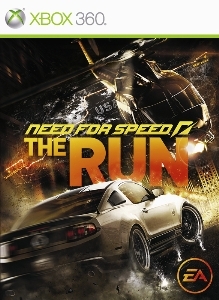 all free content updates for Need For Speed The Run! Free Update 1.1 includes the following content: - Increases the maximum driver level from 30 to 40 - 2012 Maserati GranTurismo Stradale - Italian Motor Racing Playlist - NewWeekly Playlists Feature - Signature Edition Challenge Series - Signature Edition vs. NFS Challenge Series - New unlockable vehicles and Autolog items Important Note: Online Multiplayer is only compatible with other players that have also downloaded update v1.1.